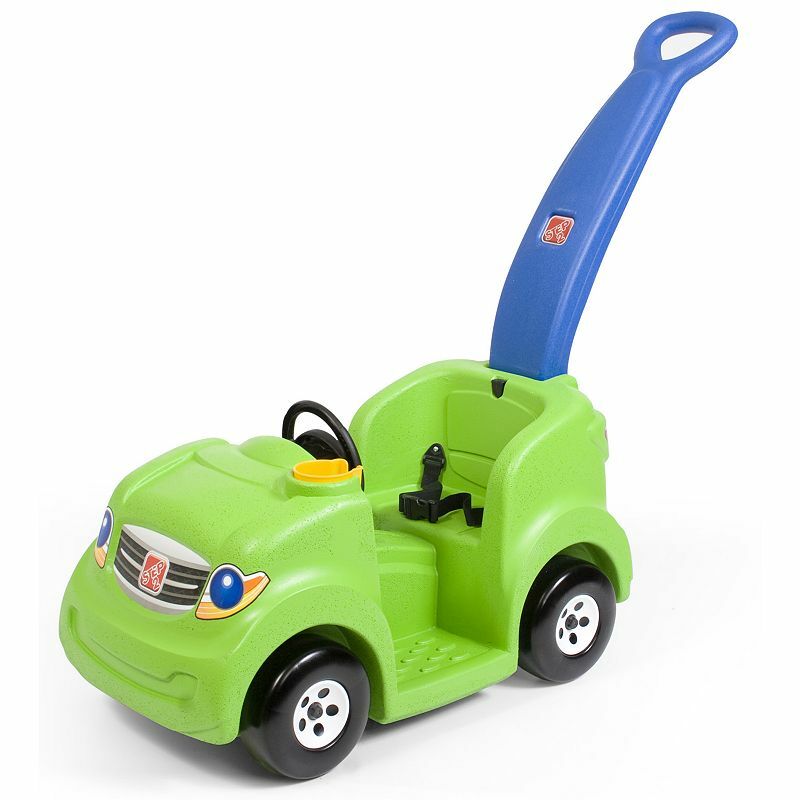 This fun car provides hours of push and ride fun! Features a pretend steering wheel with electronic horn sounds. Also features a push handle, mounted cup holder, and safety seat belt. Product Measures: 16.25" x 30" x 35"
Baby Chic NY - Baby Gear Rentals, top of the line equipment for your rental convenience. ©2004 - 2014 BABY CHIC NY. ALL RIGHTS RESERVED.